. Colorado Access 2000™ . 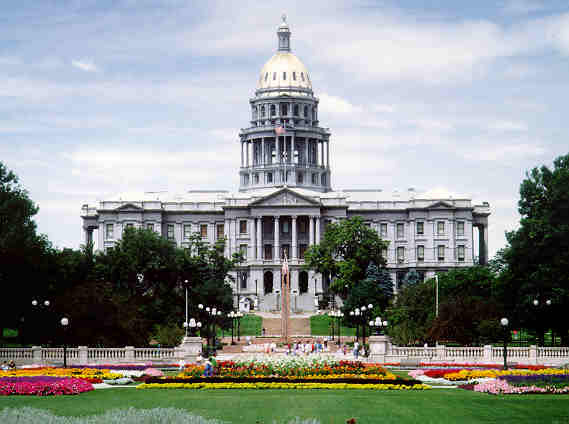 Welcome to Colorado Access 2000, providing web directories in the state of Colorado and beyond. For 2011, please continue to use our public information and directory sites and links for timely and useful information about Colorado and beyond. More Family names Beiner, Blumner, Motika, Princic. Books on Malta - travel, tourism, history and more to the famed Mediterranean Island. Colorado Access 2000 provided web site consulting, design and hosting for companies and public agencies from 1997 through 2003. We no longer accept clients for hosting and design services. Please continue to patronize our long-time free directories, clients and partners listed or linked on this page.